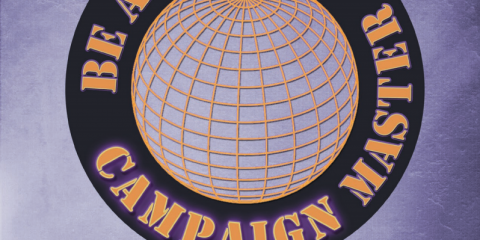 Absolute Tabletop is proud to announce our second Kickstarter! 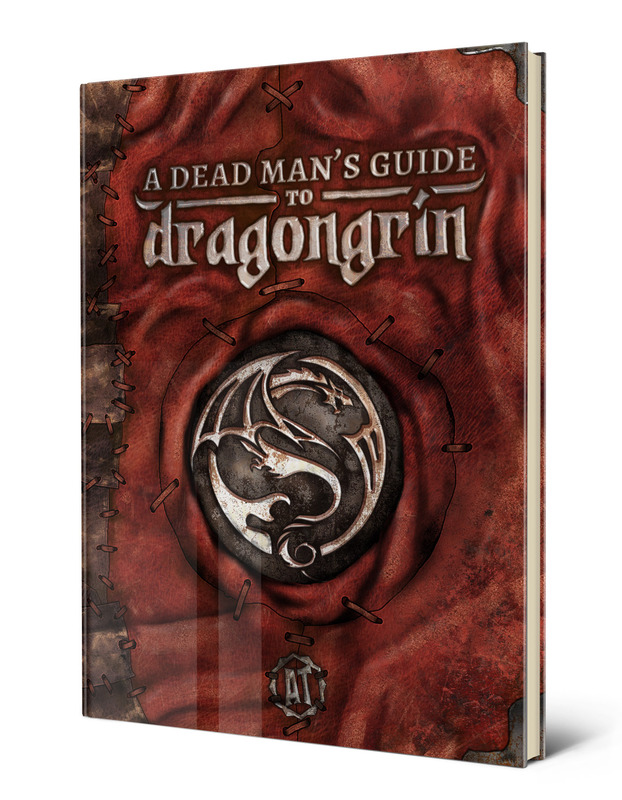 Coming Tuesday, March 20: A Dead Man’s Guide to Dragongrin. 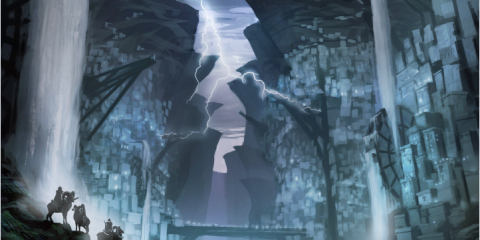 A Dead Man’s Guide to Dragongrin a campaign setting guide and worldbuilding toolkit for forging your own dark fantasy realm, dominated by an all-powerful evil. Far more than a dusty tome of history to memorize, A Dead Man’s Guide to Dragongrin is an atlas of inspiration. 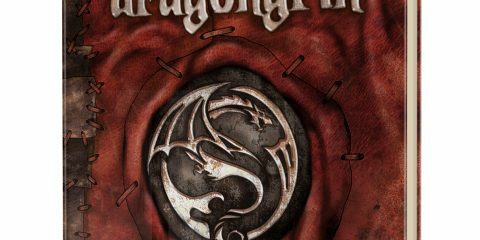 This book not only brims with the unique lore and rich history of the world of Dragongrin – but also includes customizable options and prep tools, making it a truly modular worldbuilding toolkit to help you build your Dragongrin. You can help bring the book to life on March 20! 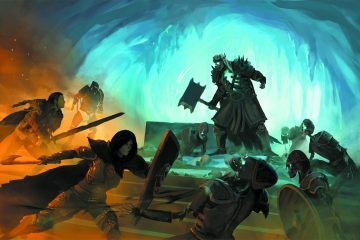 Fully compatible with 5E, A Dead Man’s Guide to Dragongrin will include extensive setting background and mythos for Dragongrin, as well as unique regions and cultures, new player options and mechanics, and a host of inspirational tools and creative techniques for building your own version of this twisted, troubled world. There are those who do the impossible in Dragongrin. Some call them fools, traitors, troublemakers – others call them heroes. 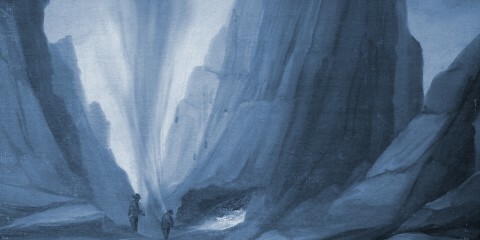 You are those heroes, and this is the atlas of inspiration you need to forge their legends. 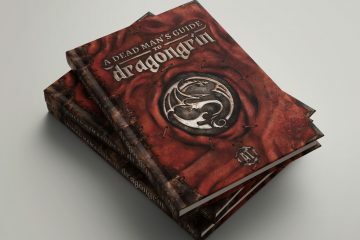 A Dead Man’s Guide to Dragongrin – coming March 20 to Kickstarter! Follow the links below for updates and notifications!